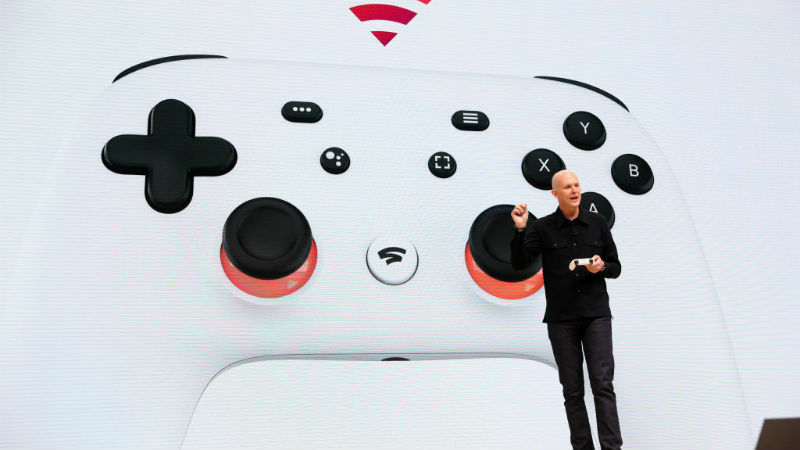 Google has revealed that the internet search giant will be moving into the gaming market with a newly announced cloud-streaming platform known as Stadia. 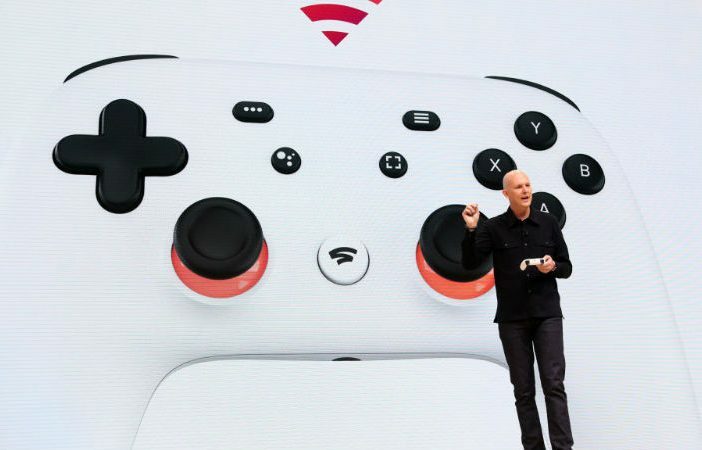 Announced at GDC 2019, Google confirmed that the new service will launch later this year, and will allow users to stream 4K, 60 frames per second gaming content to a TV, laptop, desktop, tablet or mobile phone, using a gaming controller – the only hardware piece associated with the Stadia. As for what’s powering this service, Google’s Stadia utilises 10.7 GPU teraflops using a single GPU; and while that not mean much to the average gamer, for reference sake, the PS4 Pro runs at 4.2 GPU teraflops and the Xbox One X runs at 6.0 GPU Teraflops, so that’ll give you an idea of how powerful Google’s infrastructure is. This will also give developers nearly unlimited resources to create the games they’ve always dreamed of. Stadia provides a powerful hardware stack combining server class GPU, CPU, memory and storage, and with the power of Google’s data centre infrastructure, the capabilities will continually evolve as the developers’ ambitions do too. 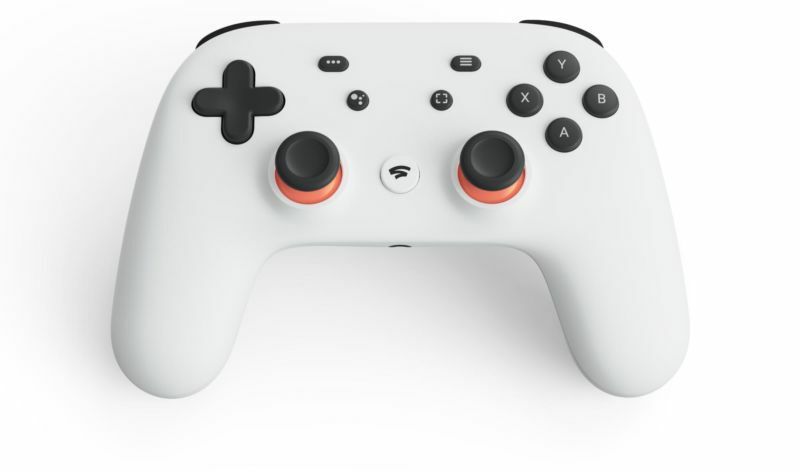 As for the controller itself, Google took into account feedback from gamers to build what they believe is the best layout, along with including a button for instant capture, Google Assistant options, and a built-in microphone. What games will it be able to play? There aren’t any specific details on what games will be available, but Google did showcase Doom and Assassin’s Creed: Odyssey running on the service. No details on pricing were mentioned, but it’s likely that Google will offer various price options for the service. Check out more gaming specials and deals on PriceCheck!